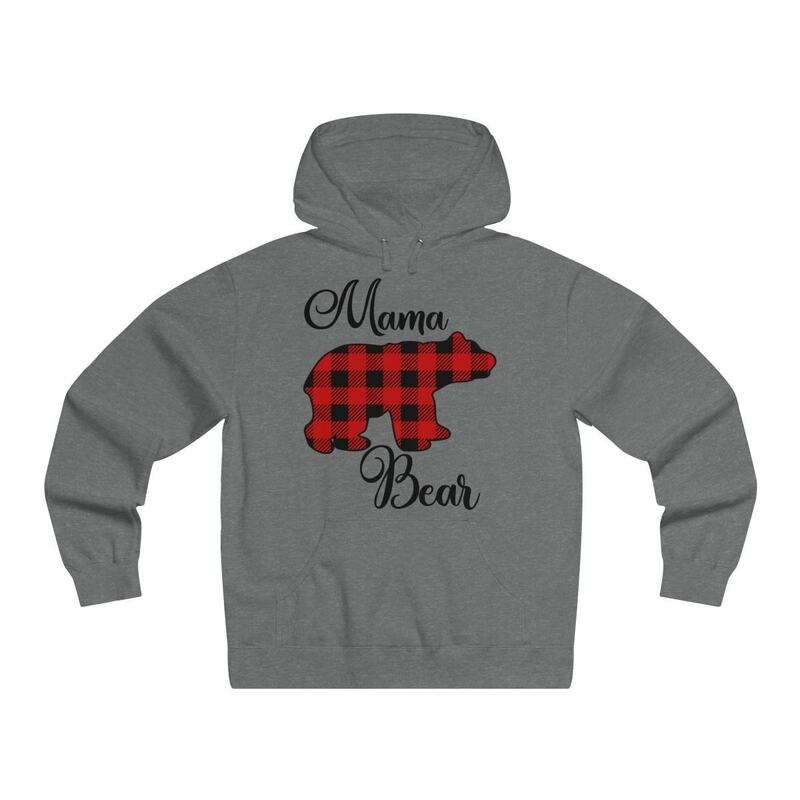 Every mama needs this trendy buffalo check “Mama Bear” hoodie to cozy up in this fall and winter! 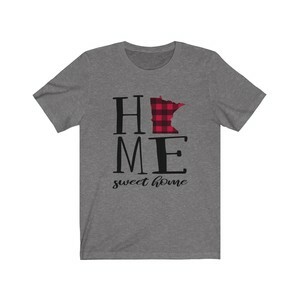 Perfect for staying warm and cozy in with a cup of coffee by the fireplace. Makes a great gift for the holidays too. 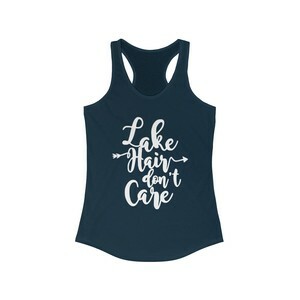 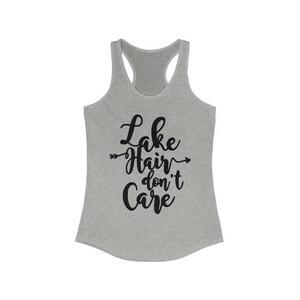 Every fashionable mama will adore this hoodie!